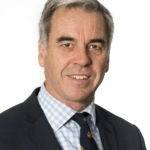 Professor Peter Verhamme is a physician at the Department of Cardiovascular Medicine and Coordinator of the Vascular Medicine and Haemostasis Unit of the University Hospitals Leuven, Belgium. His main clinical interests and clinical research programmes concern the prevention and treatment of venous and arterial thrombosis. 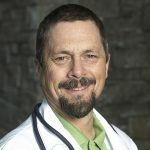 He is actively involved in many clinical trials, as investigator, national coordinator or steering committee member. 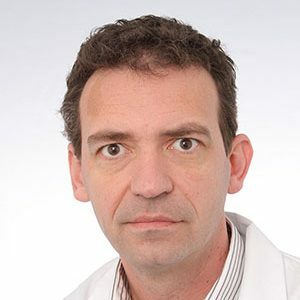 He is also Principal Investigator of research programmes at the Center for Molecular and Vascular Biology, University of Leuven, focusing on new fibrinolytic and antithrombotic strategies, and on the interactions between infection and coagulation. 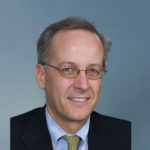 Professor Verhamme is currently Chair of the Thrombosis Guidelines Group and co-Chair of the Subcommittee on Control of Anticoagulation of the Scientific and Standardization Committee of the International Society on Thrombosis and Haemostasis. He obtained his MD at the University of Leuven in 1997 and completed a PhD on oxidised low-density lipoprotein and atherothrombosis. 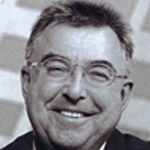 Professor Verhamme has co-authored more than 150 papers published in peer-reviewed journals.